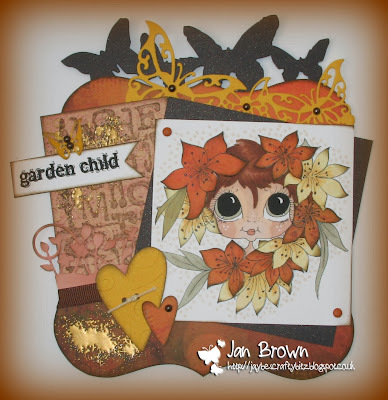 JAN back today with my weekly post. 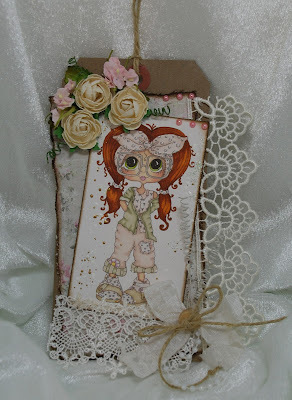 which you can buy from her on-line store HERE. She's called Garden Child - I think you can see why. 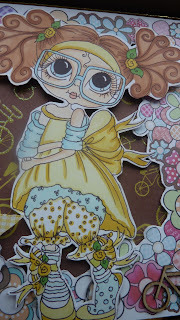 I have today to show you this cute little geeky girl. Het is weer tijd voor een kaartje op de Sherri Baldy. 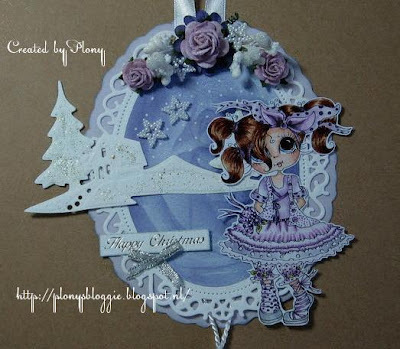 Het is dit keer niet echt een kaartje geworden, maar ik heb een houten kerstbal van Let's get Bizzee gebruikt. It's time for another card on Sherri Baldy. 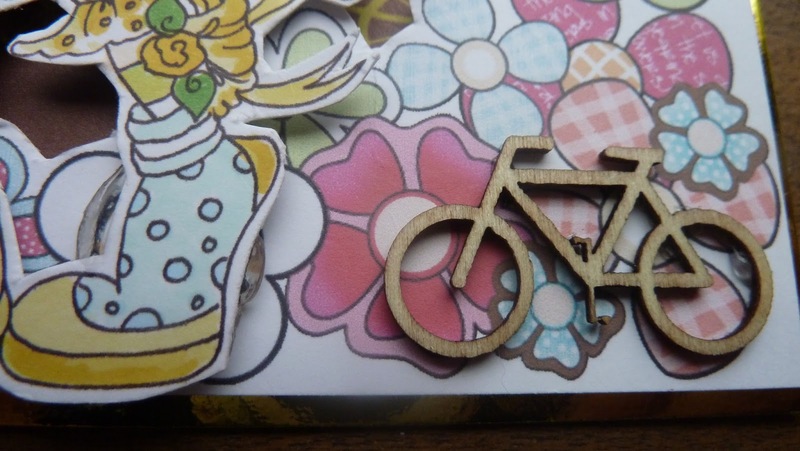 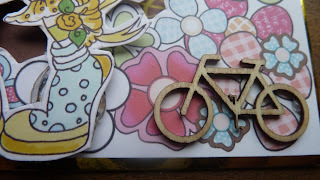 This time it's not really a card, but i used a wooden christmastree Adornment from Let's get Bizzee. 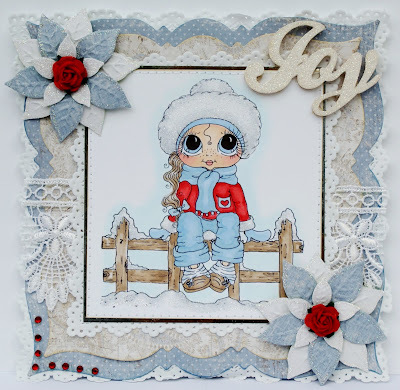 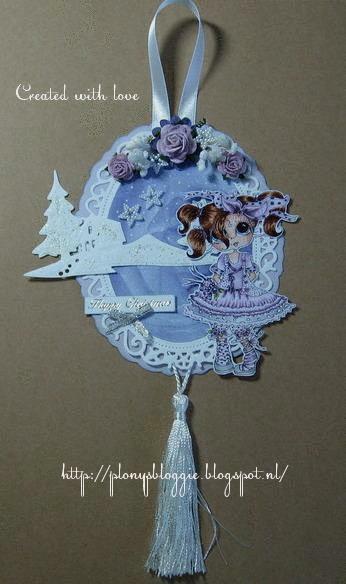 Design papier/paper : Wild rose studio "Wintry Christmas"
Ik hoop dat jullie haar leuk vinden! Je kan haar hier vinden in de webshop van Sherri. 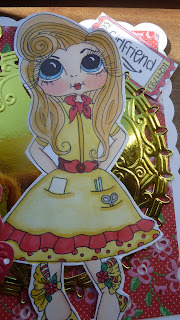 Hope you like her! 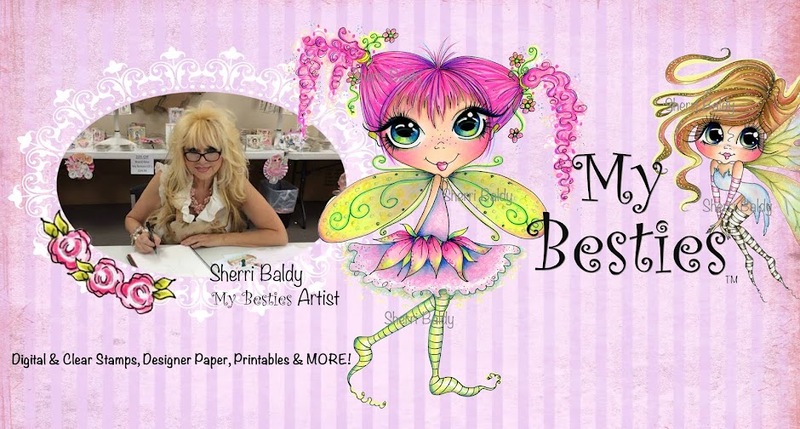 You can find her in Sherri's store. 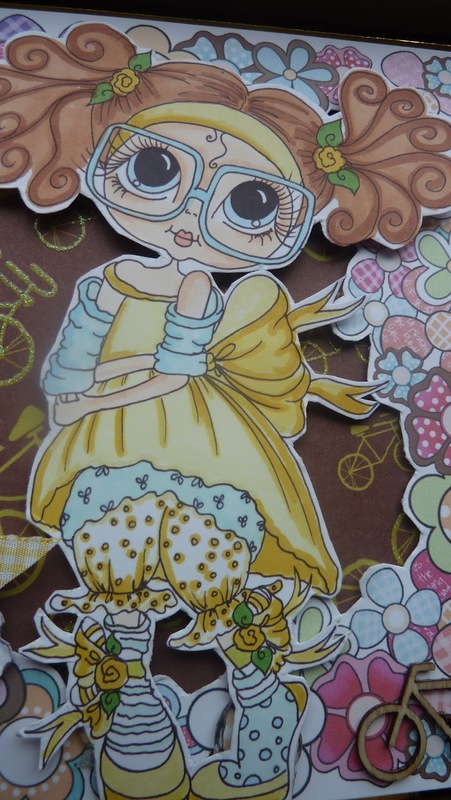 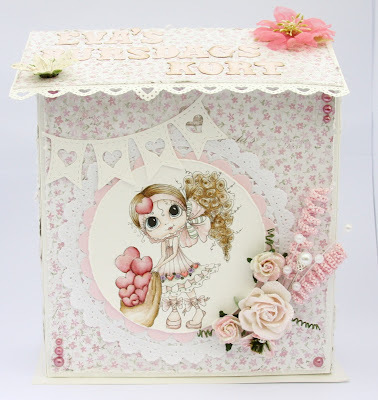 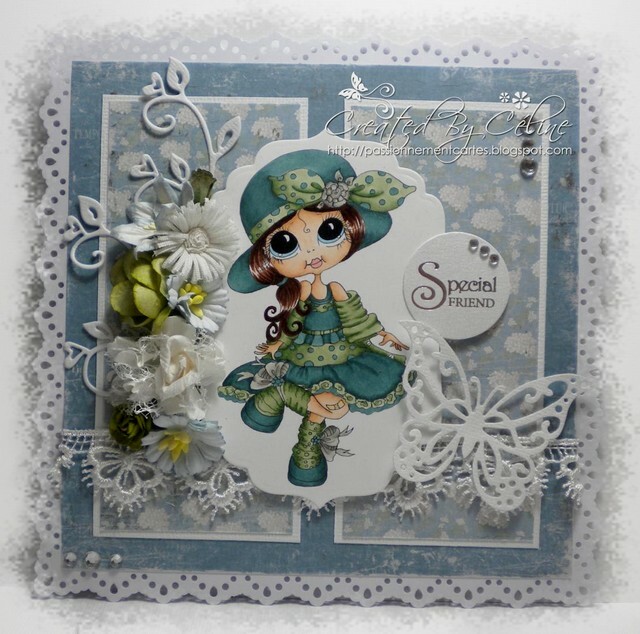 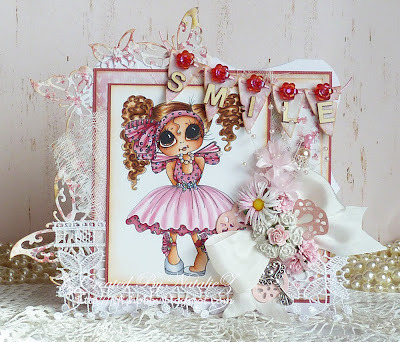 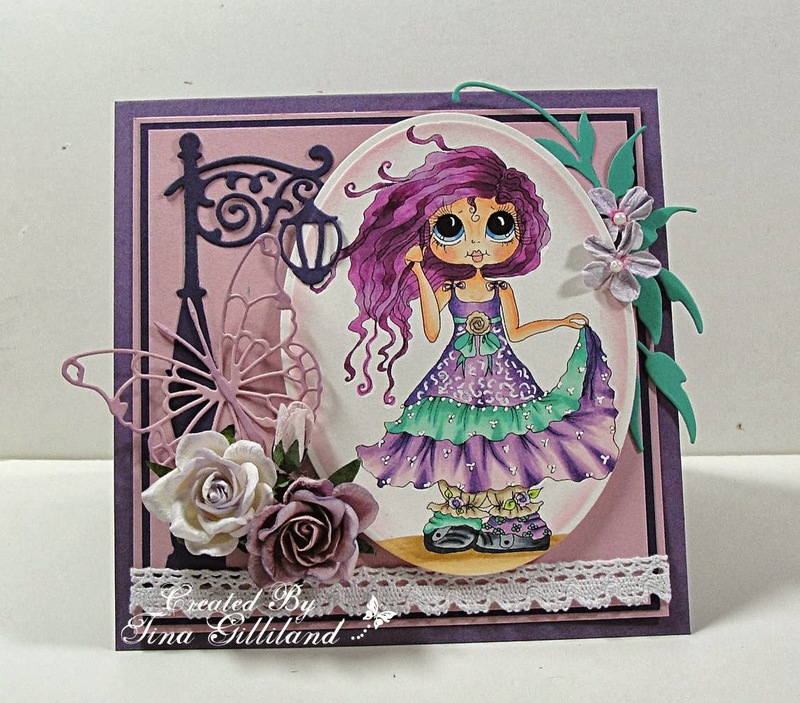 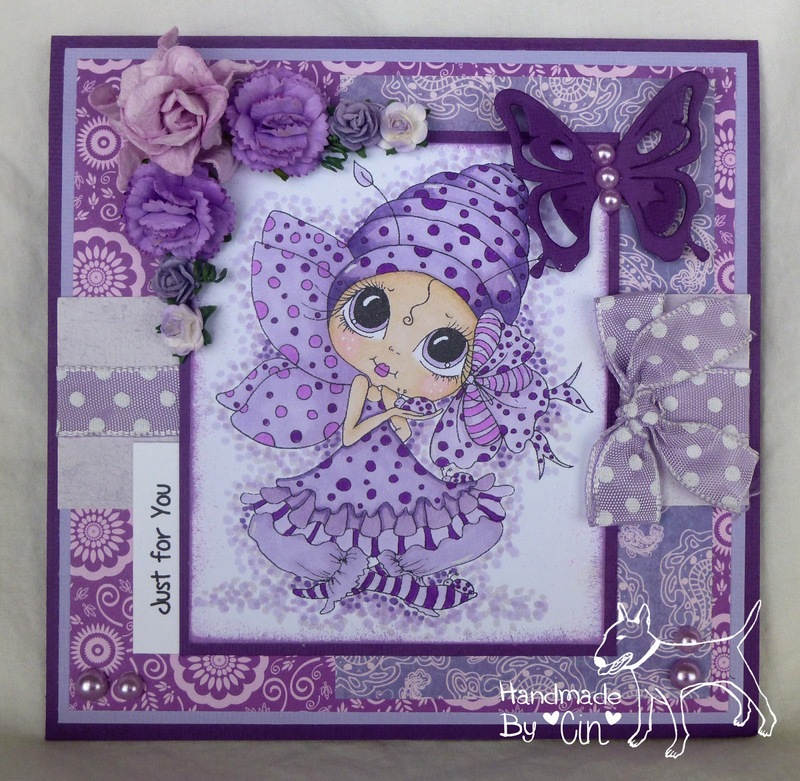 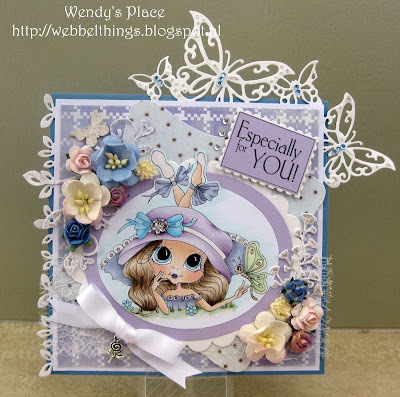 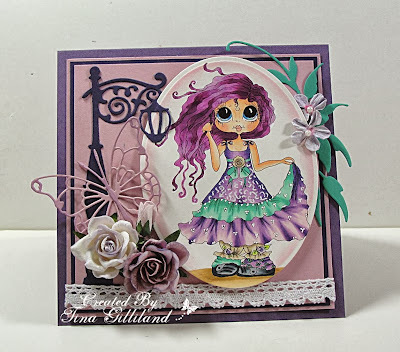 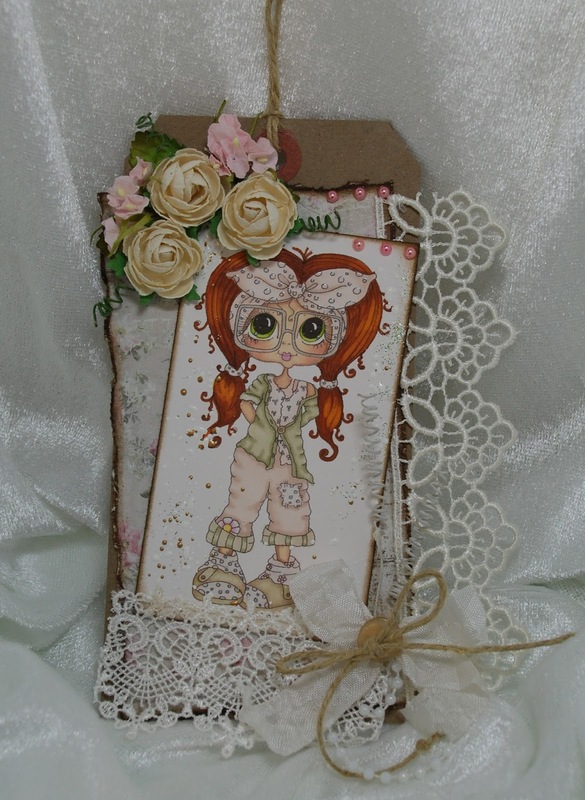 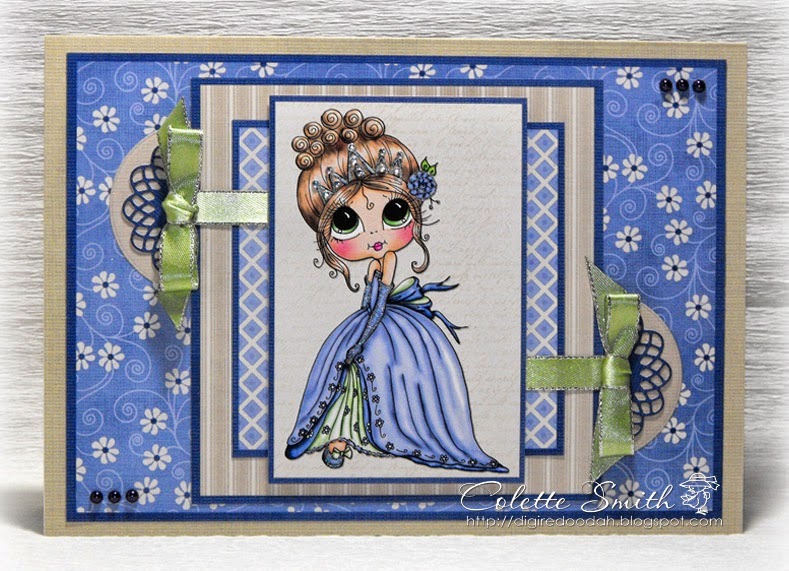 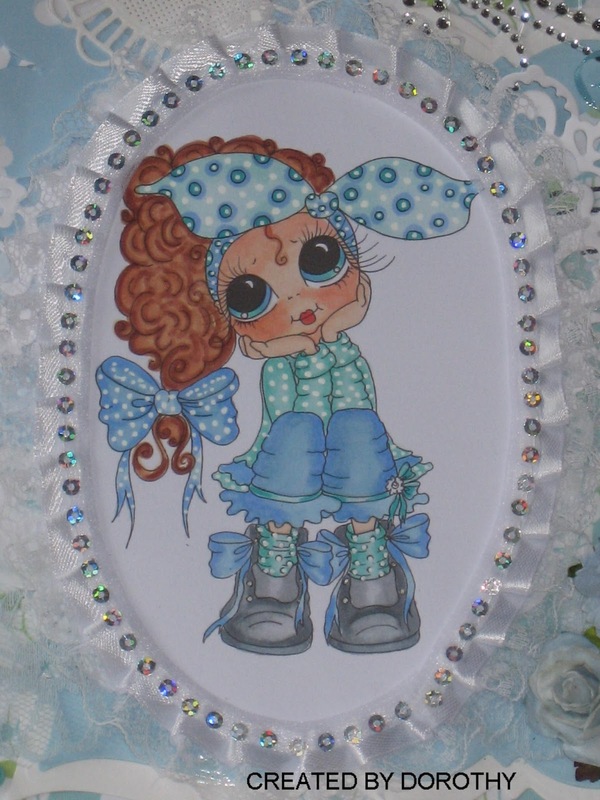 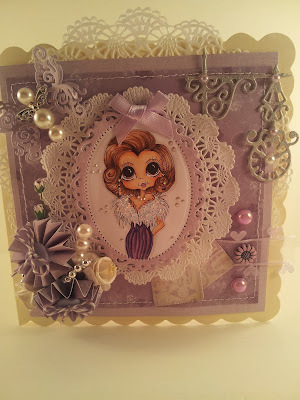 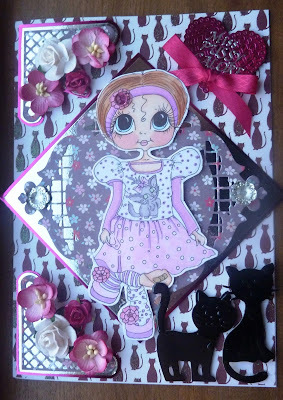 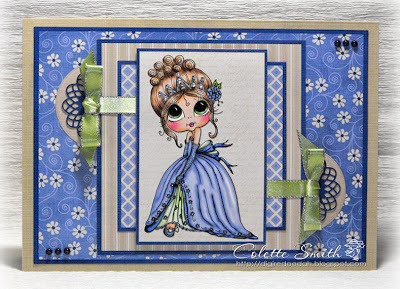 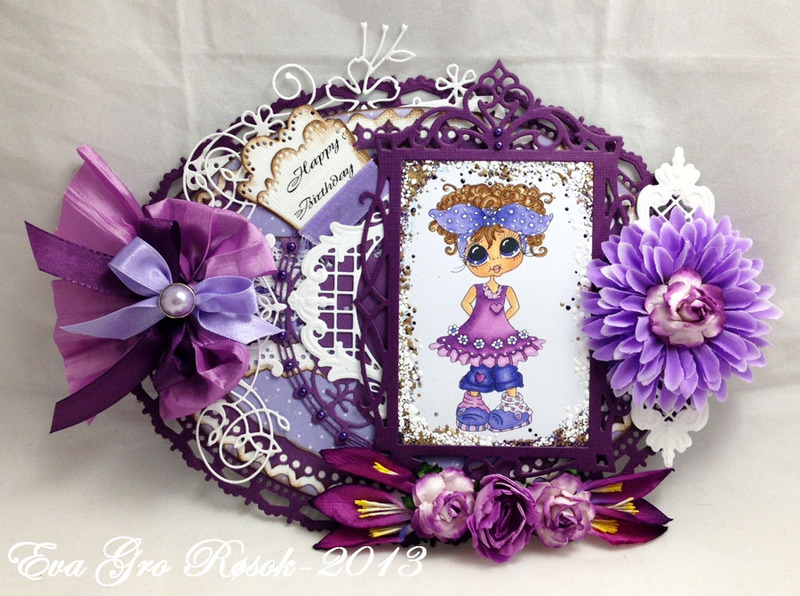 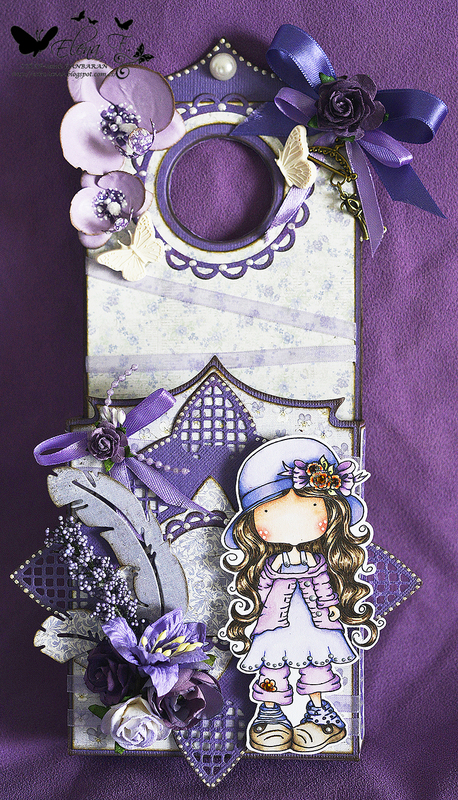 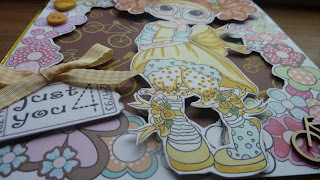 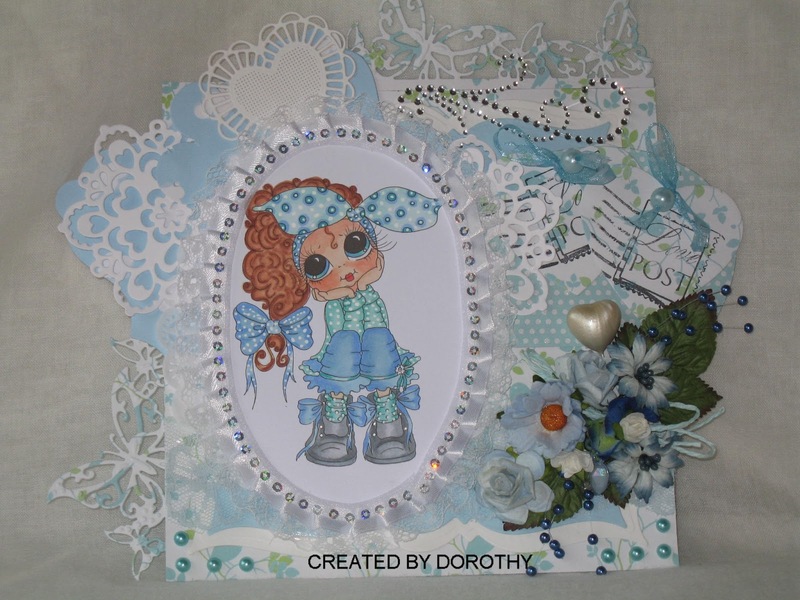 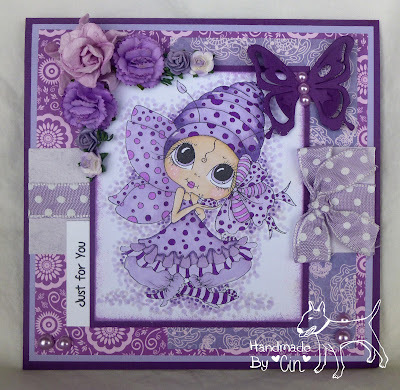 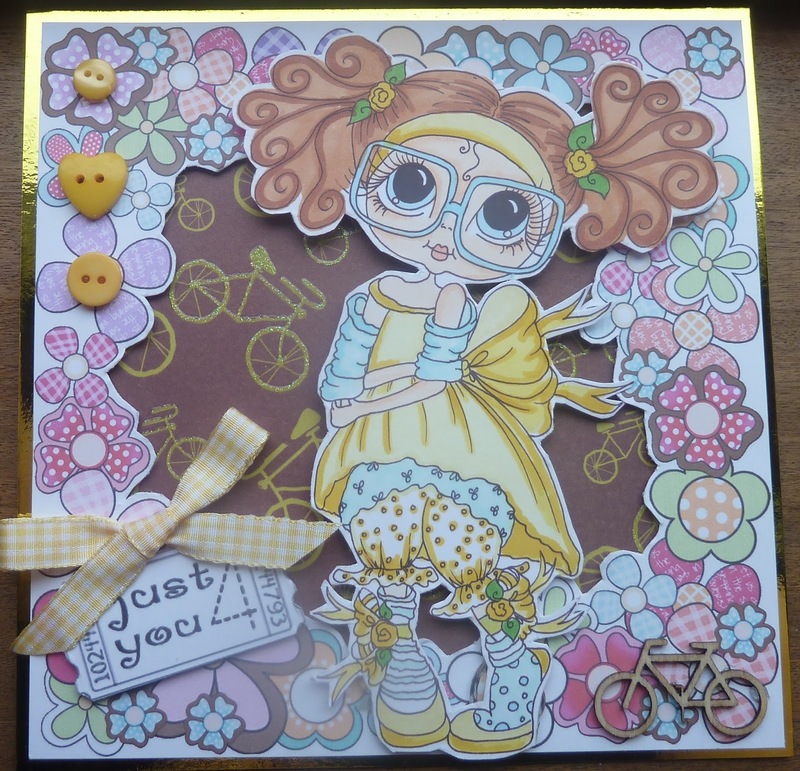 using another of Sherri's gorgeous little fairy Besties. 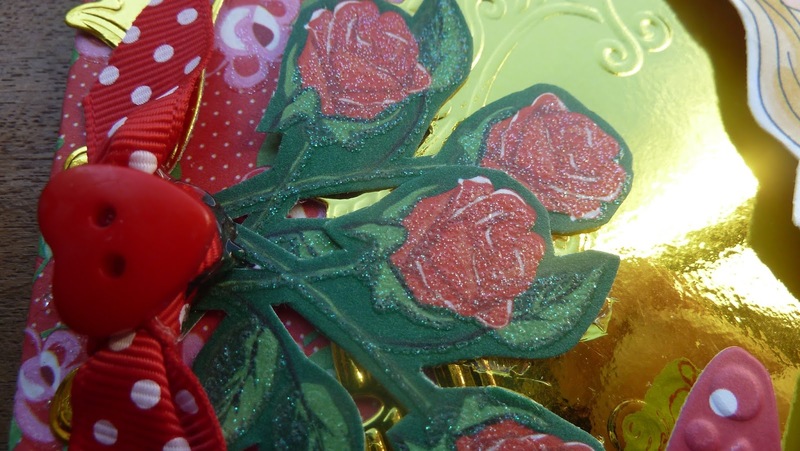 and a little added glitter. 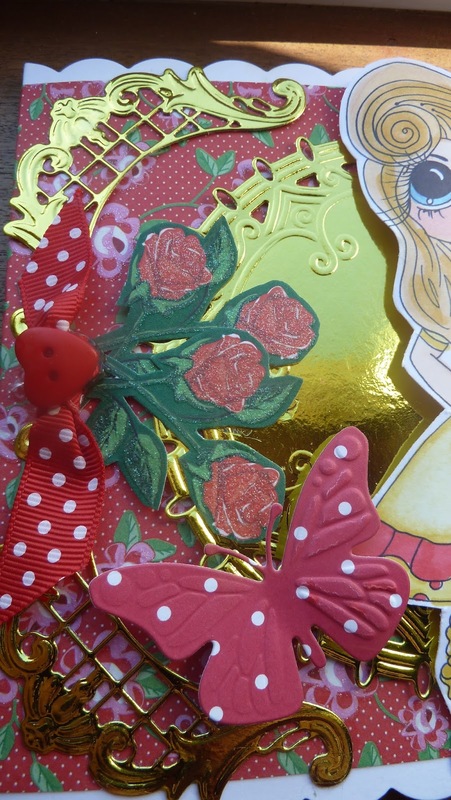 Well, you can't have a fairy without glitter, can you! 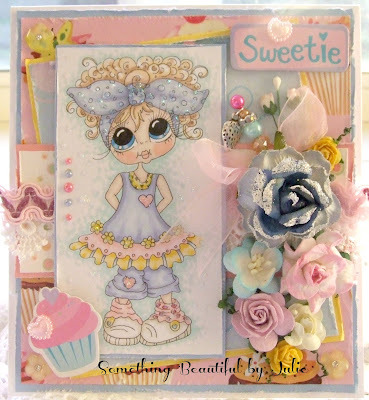 so why not pop over and say hello HERE. 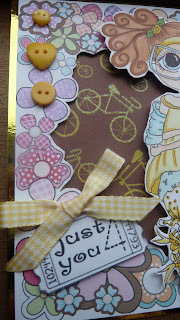 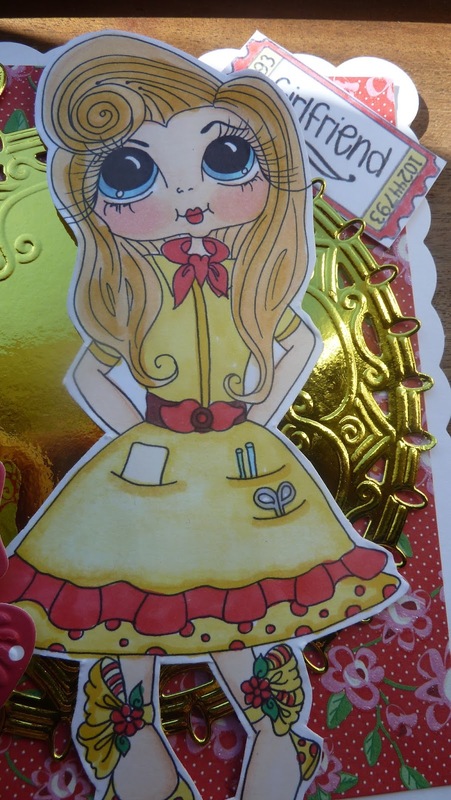 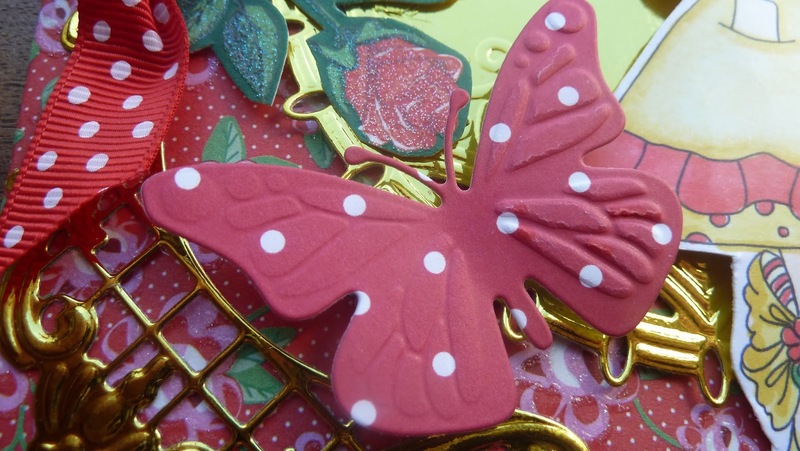 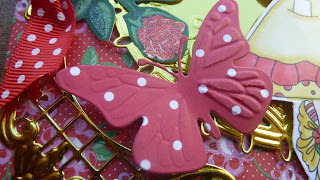 Today is dull, overcast and raining so i thought id show you a lovely bright and cheery card. 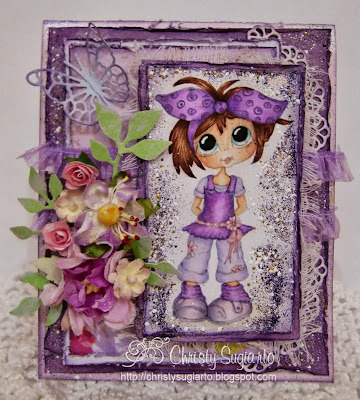 It is using one of Sherri Baldy digi images of Carley Duff coloured with spectrum noir markers. 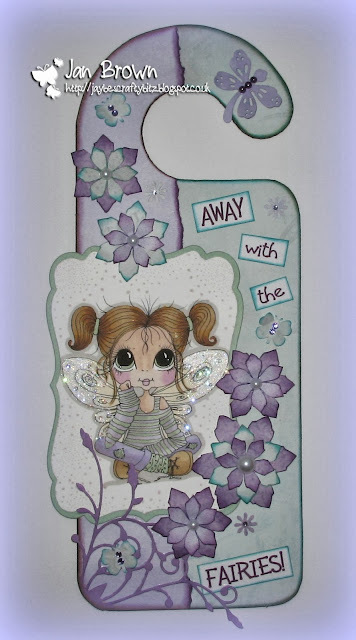 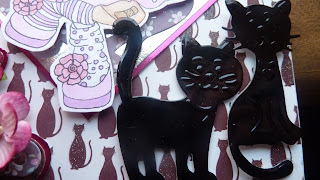 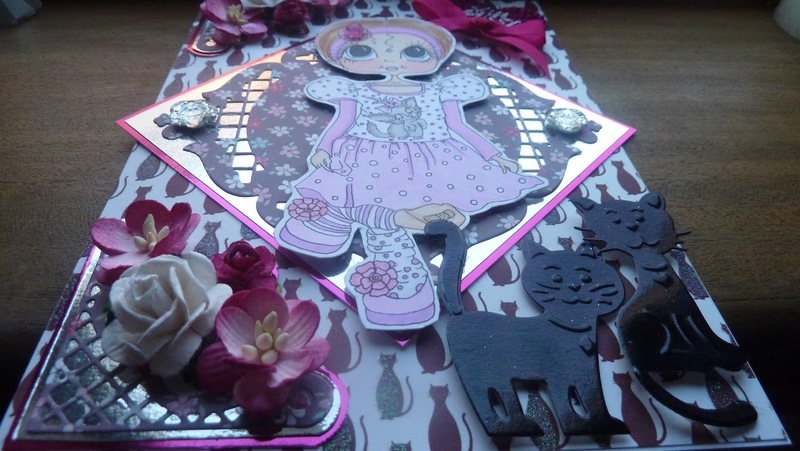 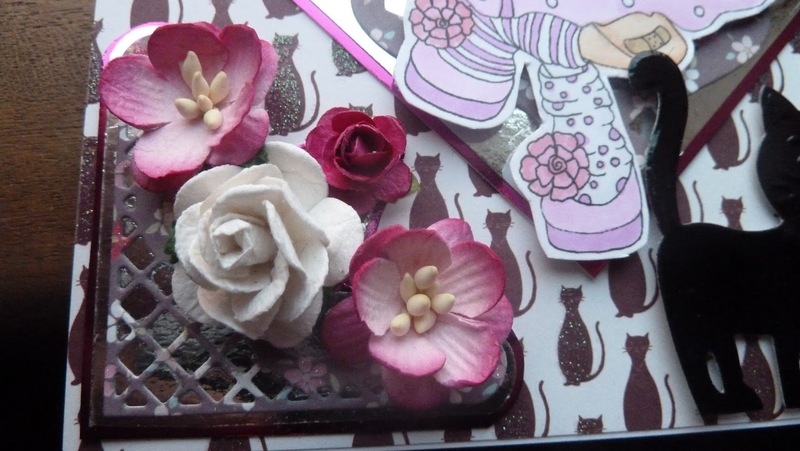 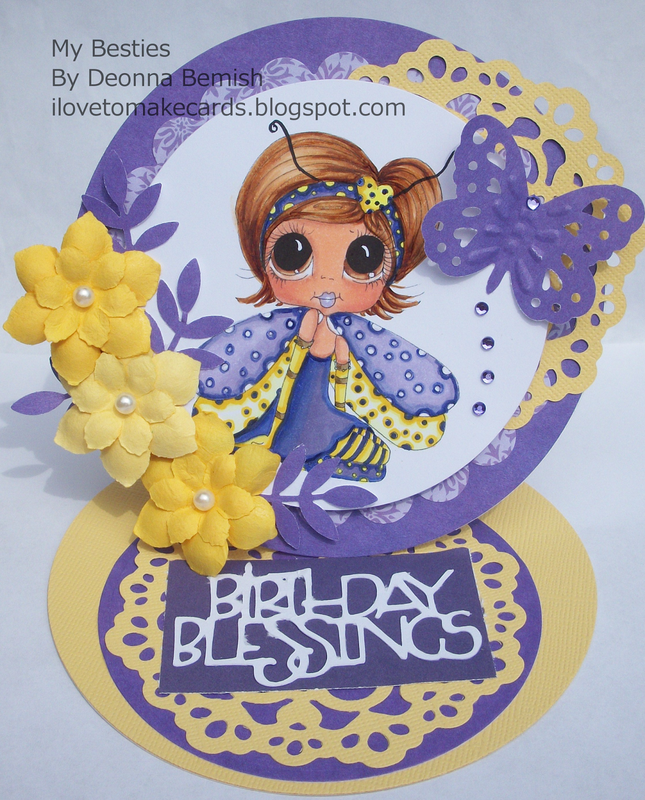 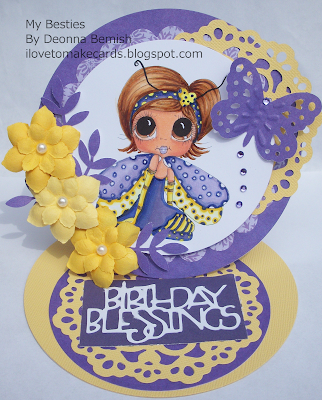 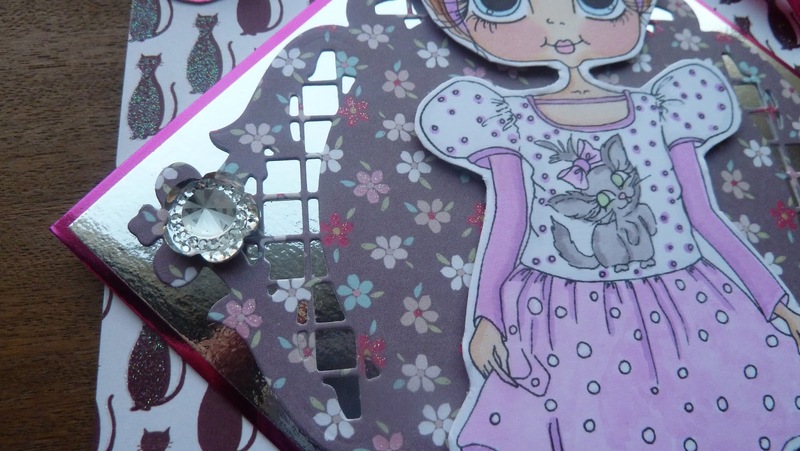 I do love to mix my crafting stash up a bit so rather than use the parchment aperture card as is i like to cute them in half and use the front as a topper - i then used backing paper inside the aperture and then used the parchmennt for the bestie angels wings instead. 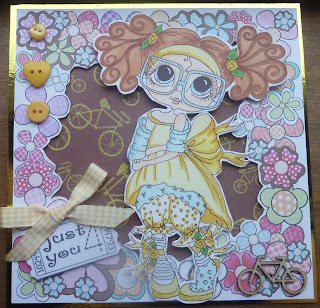 Tessy Two Step for Anything goes! 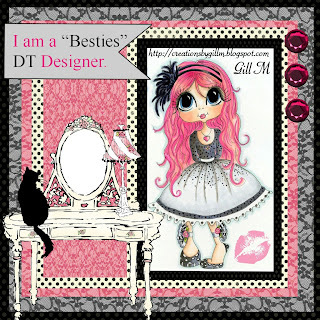 I really do love My Besties! 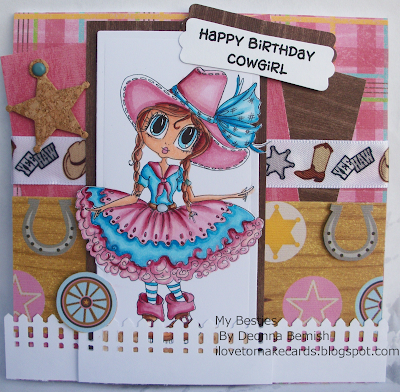 Today i've chosen to use Tessy Two Step again. 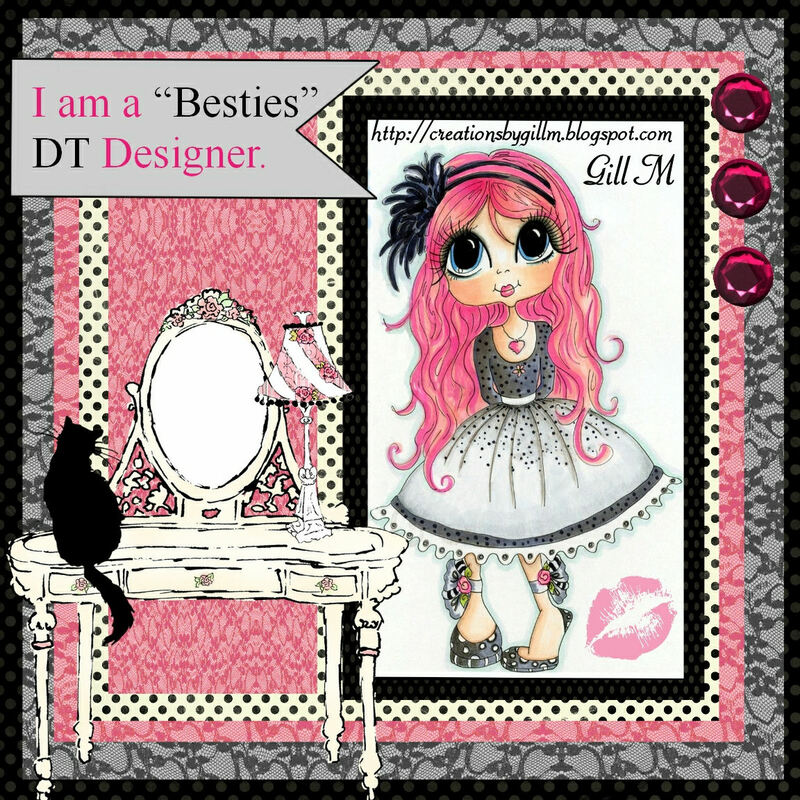 "Anything Goes with a Bestie"
Hi Girls, A NEW Besties GIVEAWAY!!!!! 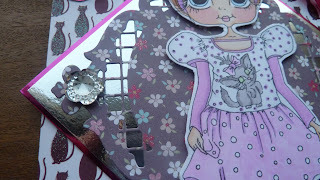 I have a NEW $180.00 FUN GIVEAWAY Starting TODAY!....And going Until Next Sunday Night!!! 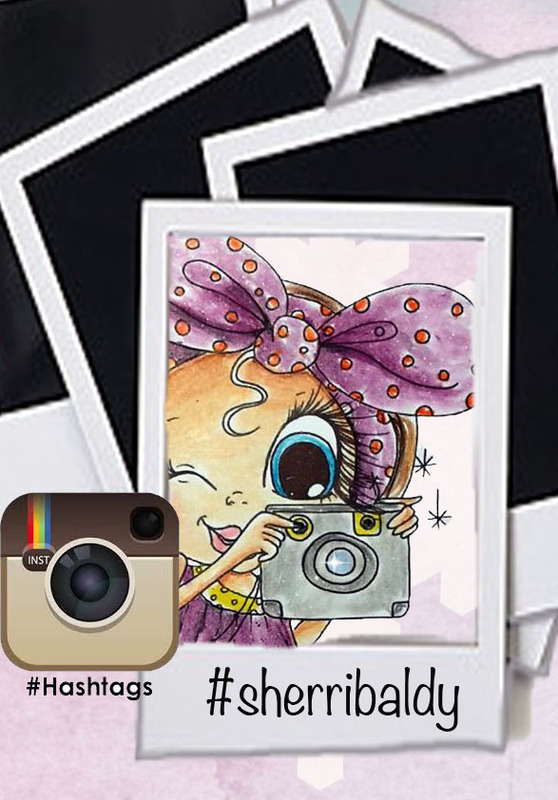 ALL WEEK LONG!!! 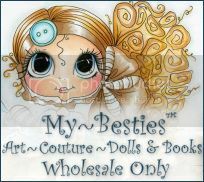 The Susie Sea Horse Bestie Bath Line... 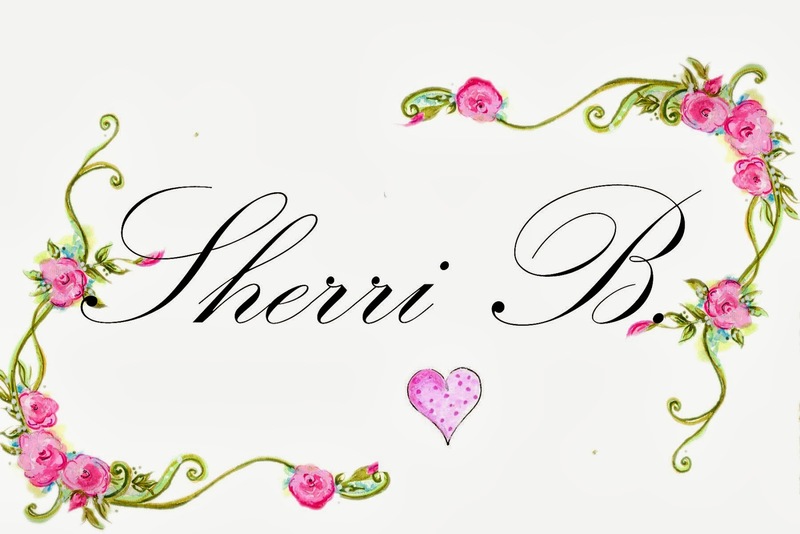 Including Pomegranate Bath Gel, Body Lotion, Glitter Bath Gel , Shimmer Body Lotion, Perfume Oil, and Bath Milk.... all in this fun Giveaway!!! The giveaway starts Today at 9:00 PST !!! 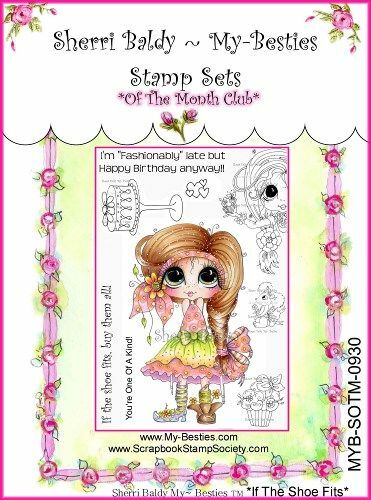 ~and goes till Sunday September 223d th at 9:00 PST.... For every " DIGI STAMP" order you place from now till September 22ed... Your Order will be given a Number and will go into a pool to enter to win. The WINNER will be picked by Random.org number pick. 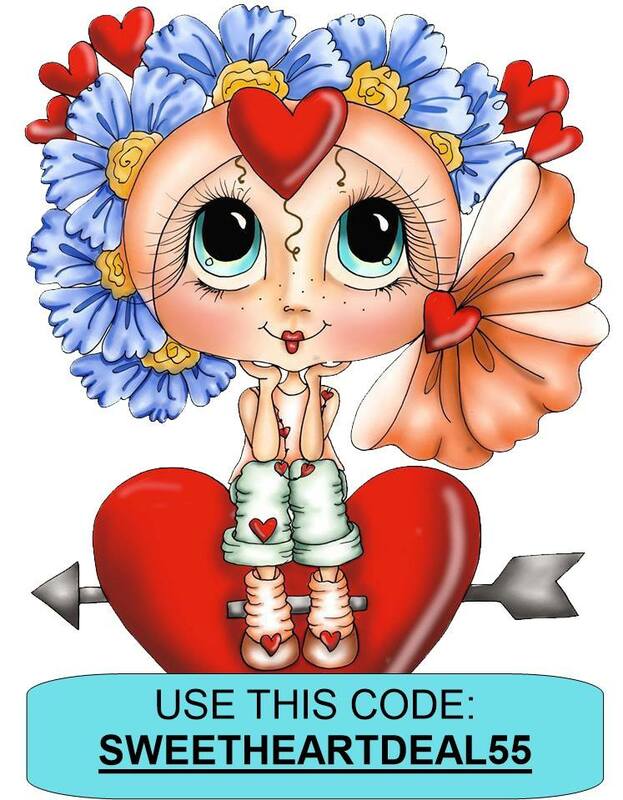 I will ship international so everyone can enter! 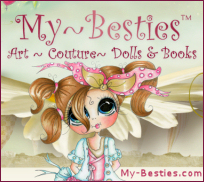 Below is the Bestie Mermaid Doll and Bath line you could win! 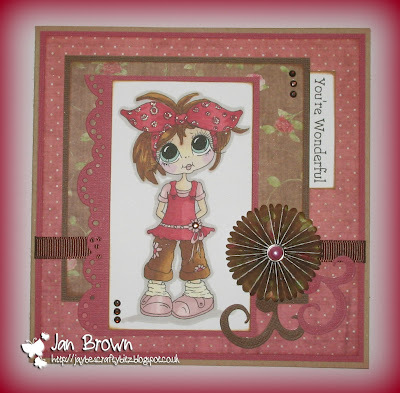 JAN here today with my Sunday post. which is available to buy at Sherri's on-line store HERE. 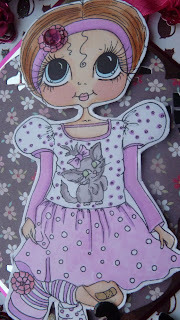 with Promarkers to match the background papers. 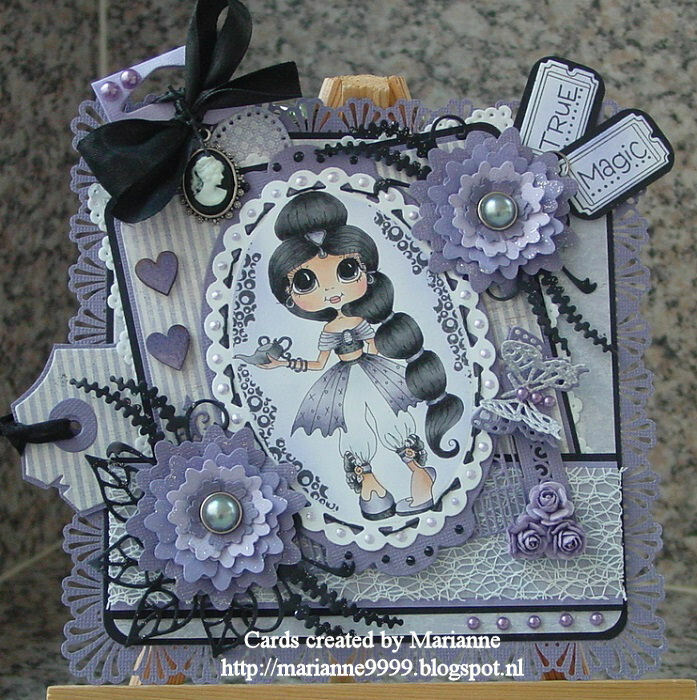 Oh how i love to make Monochrome cards! !